This is probably my favorite article of the year. This is the fourth time I’ve written it now… and my 2016, 2015, and 2014 articles are still available if you’re curious. I know it’s a little bitter and cruel of me, but I love to celebrate the people who just didn’t get the memo, who keep spending tens of thousands of dollars on exhibit space that just doesn’t fill up. Right off the bat I want to tell you that that I took all these pictures during the middle of the day when things should have been very busy. What can I say about Casio, the only four-time winner (loser?) on this list. I have to figure that they must have signed a 30-year lease or something on their booth space because every year it gets emptier and emptier and it’s sort of to the point where I feel sorry for them. They’re right in the middle of the central hall and no one even knows they are there. 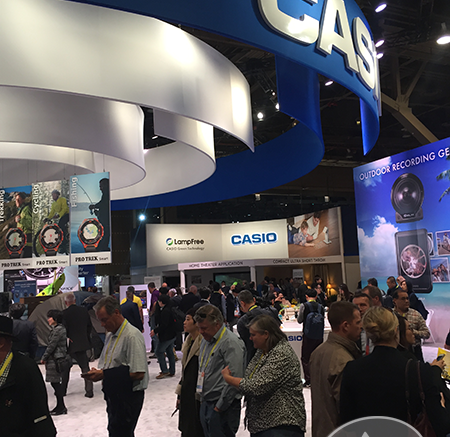 I even said to a colleague last night that Casio really needs to scale down and he was surprised they were here… even though he already walked the central hall. I’m beginning to think that among all those keyboards and digital watches is an invisibility cloak. Fisher is sort of back. You may remember them from your 1980s hard rock period (if you’re that old) as a manufacturer of very loud, not very good audio equipment. It seems like someone brought back the name and is, to quote Michael McDonald in the days when Fisher was still a thing, “trying hard to recreate what had yet to be created.” Fisher is not a brand that people really miss. It’s a brand that some of us have a little bit of fondness for but don’t think about from day to day, and probably wouldn’t care about if it were here. Sort of like Burger Chef. 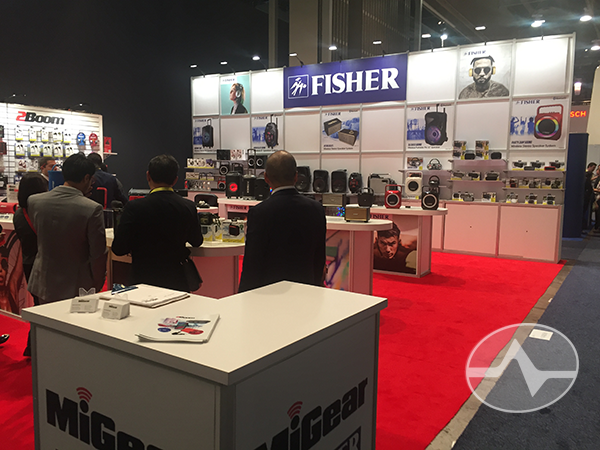 I posted this image yesterday too and it really gets down to the heart of what’s going on at the Sands, which is CES’ second largest exhibit space. 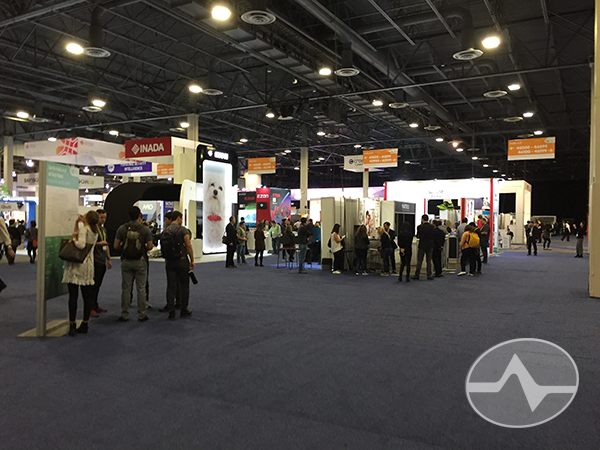 It’s supposed to be where you got excited about wearables, 3D printers, STEM products, and pet products. There was a natural amount of excitement surrounding the booths where fit young people in tight clothing were bouncing happily on fitness gear, but I doubt that any of the excitement had anything to do with the products they were selling. Large chunks of the Sands Expo Center were just big empty spaces. The 3D printer people seemed to be having the worst time. This technology never took off because it’s slow and expensive and regular people just aren’t going to create their own CAD files. It seems to me that was the right choice, because it’s gotten a lot easier to get from place to place. The traffic is still ridiculous but it’s no longer LA Freeway-style ridiculous. On the other hand, it does mean a few more empty pockets as there just aren’t enough people to fill the less interesting parts of the show. So, this article probably isn’t going away anytime soon. If anything, it will probably get bigger.